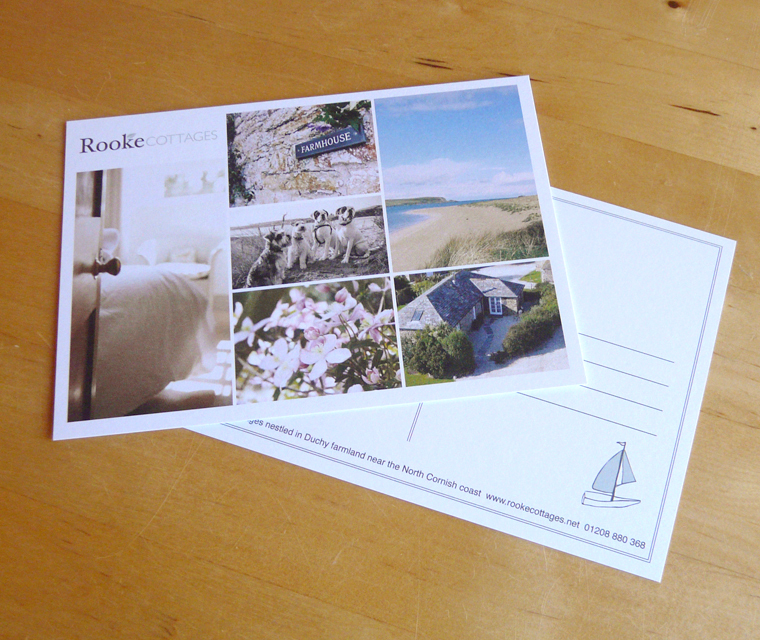 The A6 double sided postcard we designed for our clients Rooke Cottages which they will send to their clients. It was printed in full colour on 300gsm uncoated stock. For the A6 postcard we deigned and printed for Rooke Cottages, we used a montage of images that capture the atmosphere of the luxury cottages, and also illustrated a little boat to promote a holiday feel. 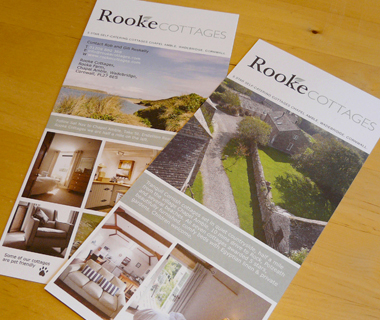 After rebranding Rooke Cottages we applied the new direction to their printed media. 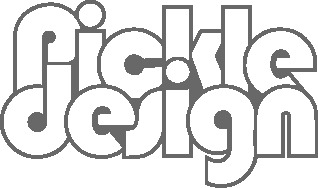 This DL leaflet is printed on 300gsm uncoated stock with light colours to match their website. Rooke Cottages came to us with a logo and images to be applied to a DL leaflet, highlighting the lifestyle aspect of their accommodation. We took elements from their holiday cottages website.